How do you integrate a second-generation millennial into a succession plan? 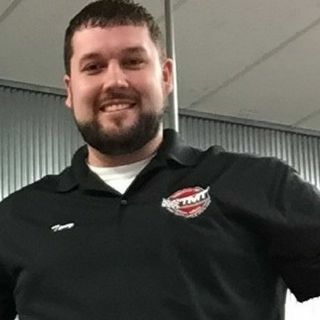 Tony Tatich from TMT Complete Auto Service Center in Bremen, IN shares his view on the family business and the aftermarket from a millennials point of view. Hear Tony talk about his Dad, the business, the industry and the future. It is a big business in a very small town. He’s doing a lot of things right. See how many you agree with.